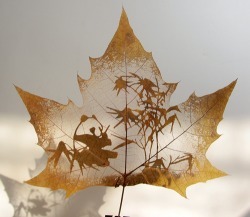 1.WHAT IS A NATURAL LEAF CARVING? The first step is collect the leaves. We select the leaves very carefully and we have our own trees which grow in clean environment. 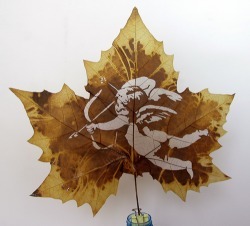 We also tried other leaves, but they are not suitable to be made into leaf carving. The second step is airing to dry. The third step is boiling the leaves with high temperature water to kill the bacteria and make the leaves soft. The fourth step is to make the leaves more clean. 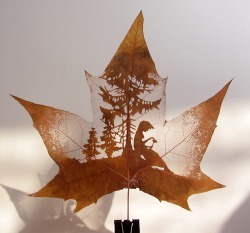 The fifth step is to spread the leaves and carve them. The last step is drying the leaves. They are all by hand. 3.HOW DO YOU PACK THE LEAVES? We pack the leaves with paper folder like a book and carton boxes. Generally, there will be 100 pieces in a package. 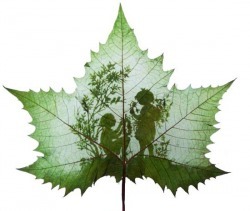 4.HOW DO YOU DELIVER THE LEAF CARVINGS? 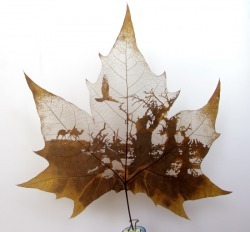 We deliver the leaf carvings door to door via Express like EMS, DHL, TNT,FedEx. 5.WHAT PAYMENT TWEM DO YOU ACCEPT?